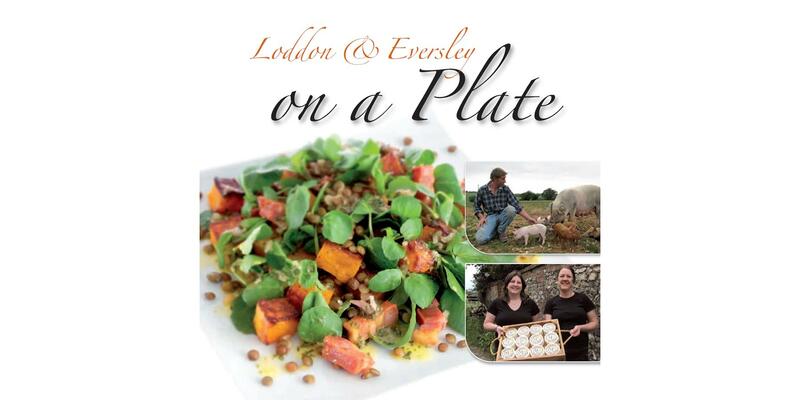 The previous Loddon and Eversley LEADER Programme grant aided a recipe booklet showcasing local food from local producers in the area. Hampshire Fare applied for a grant of £11,500 to produce the booklet which was given away free of charge to local businesses, outlets and community enterprises. The aim was to show what the Loddon and Eversley area had to offer, and many local producers were featured in the booklet, including Hampshire Cheeses showcasing their Tunworth Cheese, Manydown Farm Shop, Summerdown Farms, Mapleleaf Watercress, Hartley Wintney Country markets, Andwell Brewing Company, Wellington Farm Shop, Farmer Gosden’s luxury Dairy Ice cream and local coppice craftsmen and beekeeper. The booklet was very well received and helped encourage visitors to the area, it also supported local businesses and local food production.